OC Productions – The Gift at #KFF15! 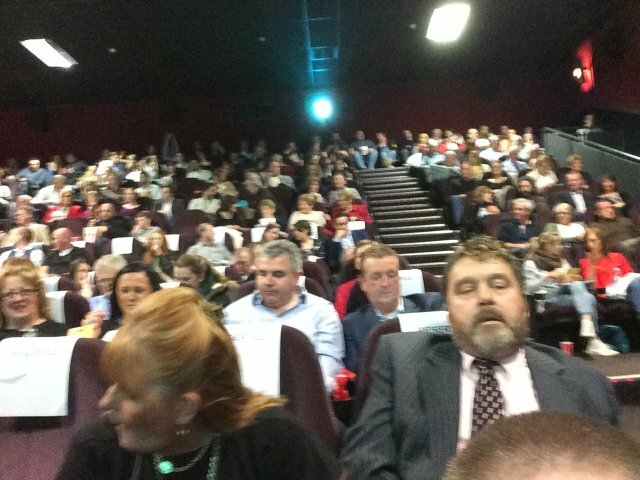 We’re delighted that The Gift was enthusiastically received at the 2015 Kerry Film Festival. The Gift tells the story of Sean, a man bereft. Mourning his wife a year after losing her to cancer, he has decided what must be done. But putting his plan into action isn’t quite so simple. As Sean plans his own death, life gets in the way. A family who miss him, a demanding landlord, a class of uncontrollable students – Sean tries to ignore these distractions. But, with his own imagination working against him, finding the best method of taking his life becomes his latest frustration. 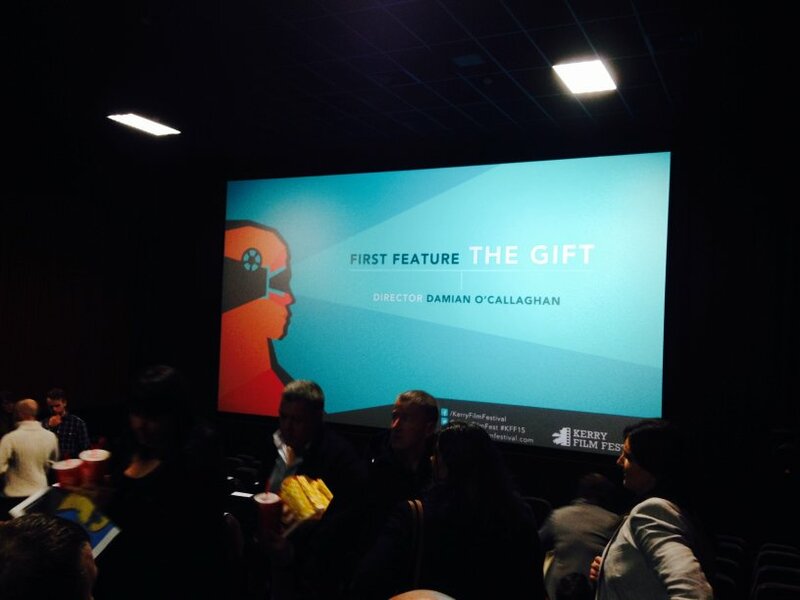 The Gift, which was the festival’s opening feature film, screened on Thursday 22nd October at the Cinema Killarney. 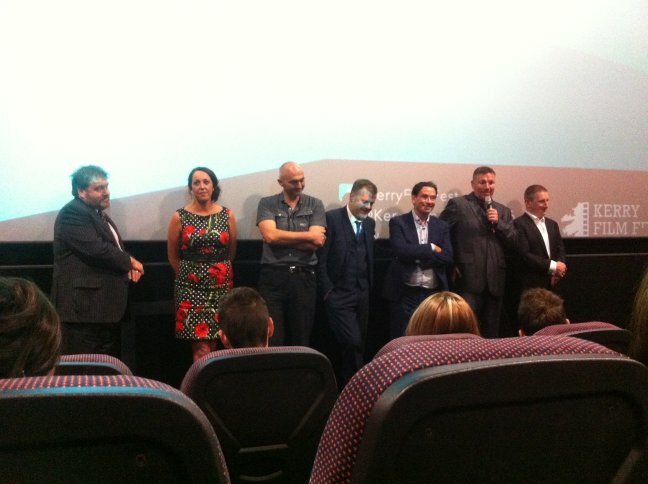 Director Damian O’Callaghan, writer Paul FitzSimons and cast attended and there was a Q&A after the screening. Watch the new trailer here.